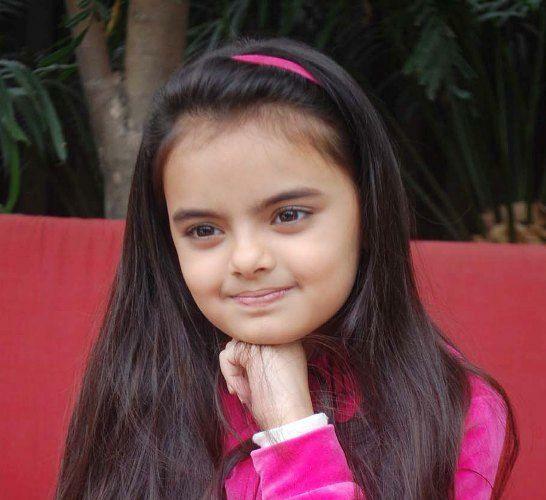 Ruhanika Dhawan is an Indian television child actress. She was born on 25 September 2007 in Delhi, India. She started her career with the 2012 Zee TV’s show Mrs. Kaushik Ki Paanch Bahuein as Aashi. 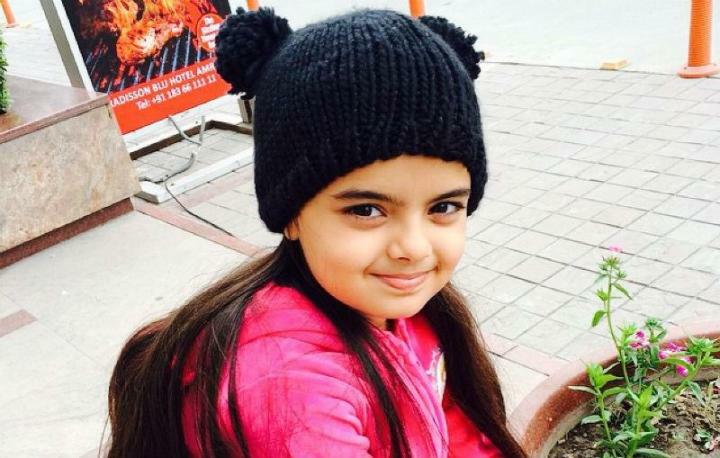 After this, she also worked in Ye Hai Mohabbatein and playing the of Ruhi and now Pihu in Star Plus’s series. 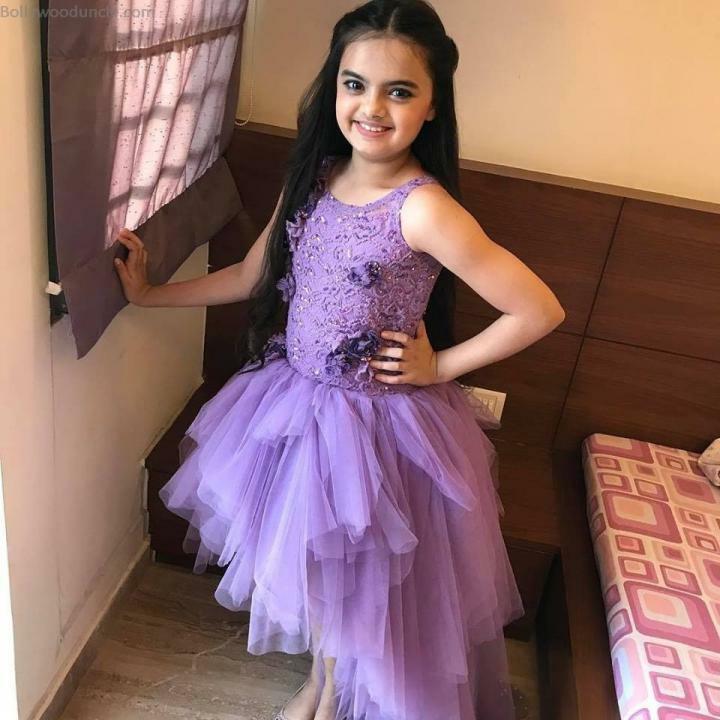 Ruhanika also won several awards for her performance including the Indian Telly Award for Most Popular Child Actress. She also played a cameo in the 2014 Bollywood film Jai Ho.